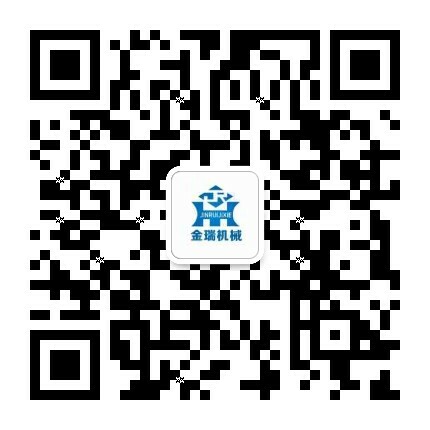 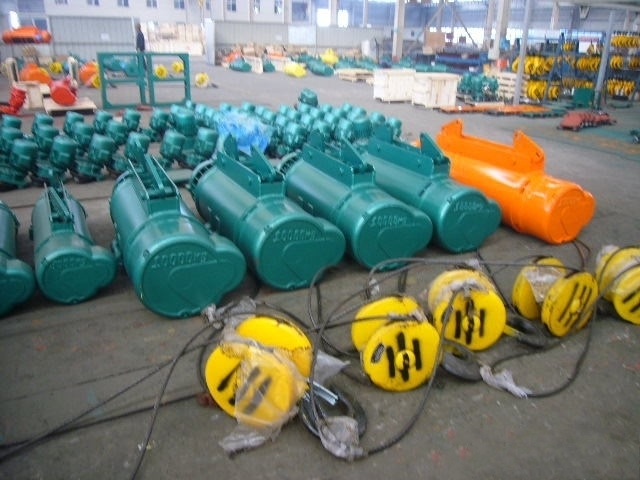 Electric Wire Rope Hoist For Sale - Henan Jinrui Machinery Co., Ltd.
CD and MD Electric Wire Rope Hoist is small type lifting equipment, which can be installed on single beam overhead crane, single beam gantry crane, jib crane or I-beam. 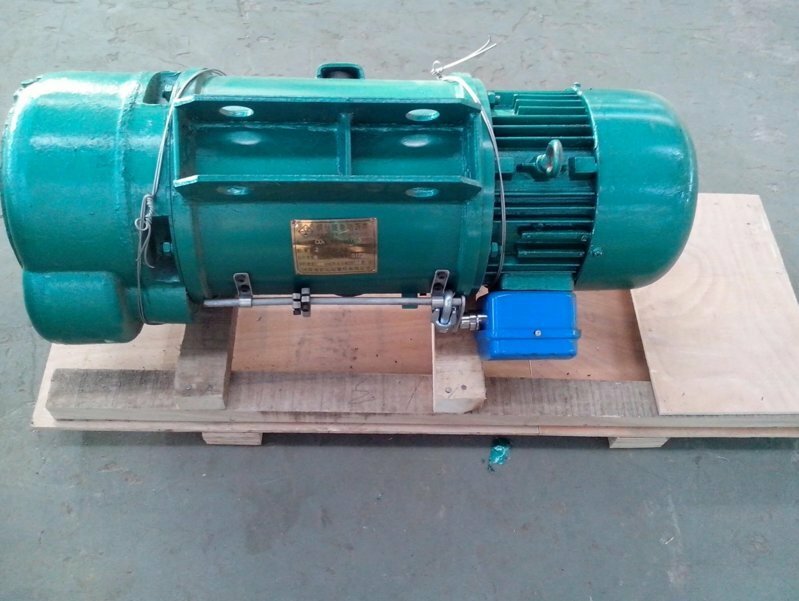 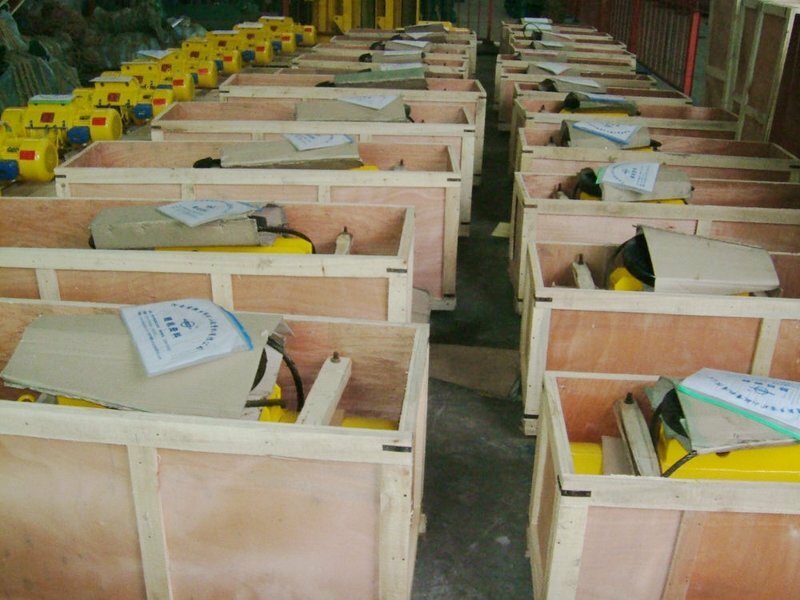 CD Wire Rope Electric Hoist lifting speed is 7 m/min, to meet the general requirements, MD Wire Rope Electric Hoist has two lifting speed: 0.7 m/min and 7 m/min, when slow speed working, can meet the precision handling, sand box mold, machine maintenance and other fine operations requirements. 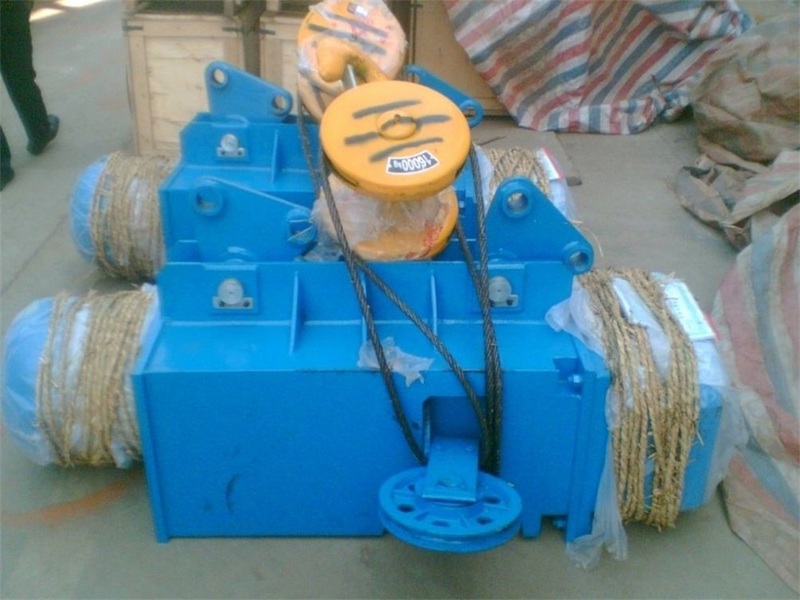 So MD Electric Wire Rope Hoist is more widely used than CD Electric Wire Rope Hoist.